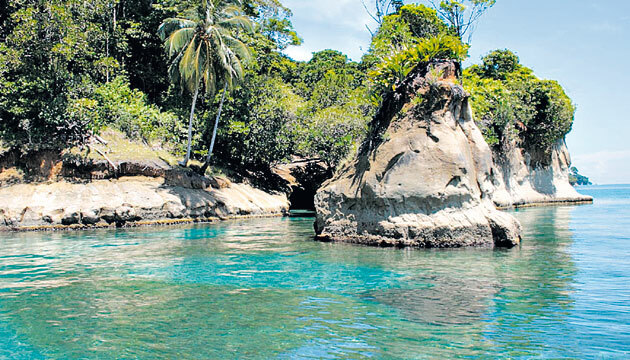 Enjoy the Island Escudo de Veraguas that Panama offers. 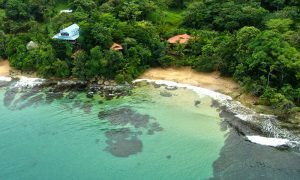 Admire this tropical beauty that will not stop surprising you with its magnificent landscapes and diverse fauna. 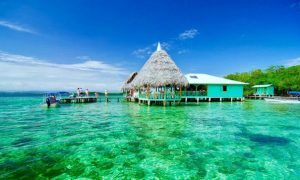 You can locate this island in the Caribbean, between Isla Colón and the archipelago of Bocas del Toro. It is considered unique in its kind, since it has the Escudo de Veraguas (Veraguas shield), only 3 hectares of land. 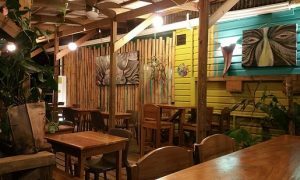 If you are a person who likes adventures, then this place is just perfect for you, since you can face the challenge the abundant jungle of this island sets. It is a totally virgin island, which is inhabited by very few locals. 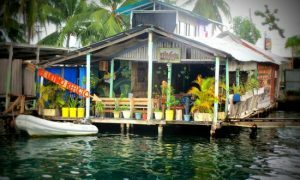 On the other hand, you can find some cabins that are used as refuges by fishermen who occasionally pass by. 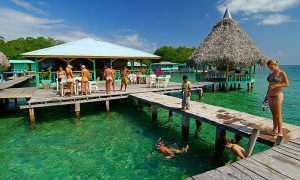 Due to the distance that visiting this island represents regarding the continent and nearby islands, it has a large number of marine species, like mammals, you will not find anywhere else. Here you can find species such as the lazy pygmy which is in danger of extinction; and an endless number of other species like spiders, lizards and a huge variety of birds. 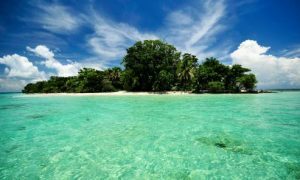 The water of this place is entirely transparent and it contains a diversity of colorful fish and coral reefs with sea urchins, moonfish among others not very common in other islands. If you want to live a real adventure, go into the mangroves which have dense vegetation that is worth seeing. You can relax in its crystal clear waters and admire the beautiful corals there. 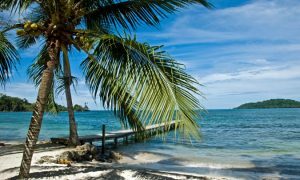 To get to the island you must be patient because you must go from Panama to Chiriqui Grande Island, which should take about 10 hours with some stops on the way. The island does not have drinking water or places to stay so you must carry your camping kit, water, food and camping tent. Once on the island, you will be greeted by Mr. Alonso, who is in charge of giving you some recommendations and finding a boat on where you can drive to the island. It is essential to have insect repellent as there are more than enough bugs in the island so that could bother you while exploring into your adventure. 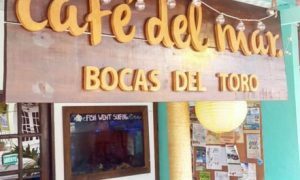 If you are visiting Bocas del Toro, take advantage of this paradisiac island and share your experience with us.